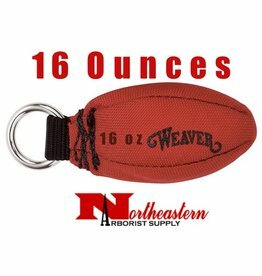 Tree Climbing Gear, Weaver Throw Bags 16 oz. Home / Throw Bags/Line, Etc. / Throw Bag/Weight / Weaver / 16 oz. 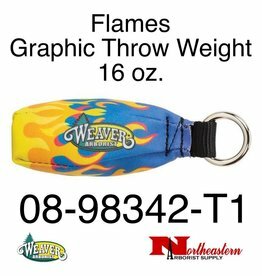 Weaver Flames Graphic Throw Weight 16 oz. 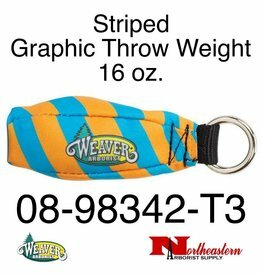 Weaver Striped Graphic Throw Weight 16 oz. 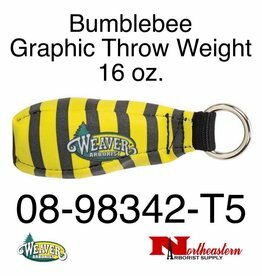 Weaver Bumble Bee Graphic Throw Weight 16 oz.